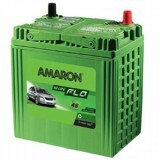 4,499 EMI starts from Rs 1,530 ? 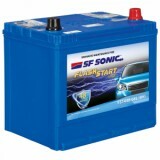 5,399 EMI starts from Rs 1,836 ? 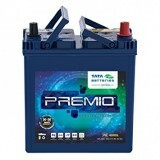 These batteries are of superior quality and are made of patented Japanese alloy, C21 to enable it to withstand the most severe working conditions. 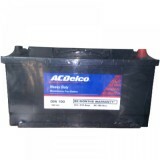 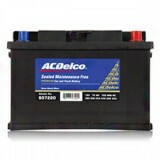 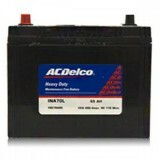 This battery also provides reliable power supply and is equipped with superior starting power and instant ignition capabilities. 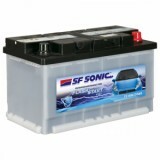 The FFSO FS1080-DIN battery also has arrestors to help avoid corrosion due to acidic components and also sparks. 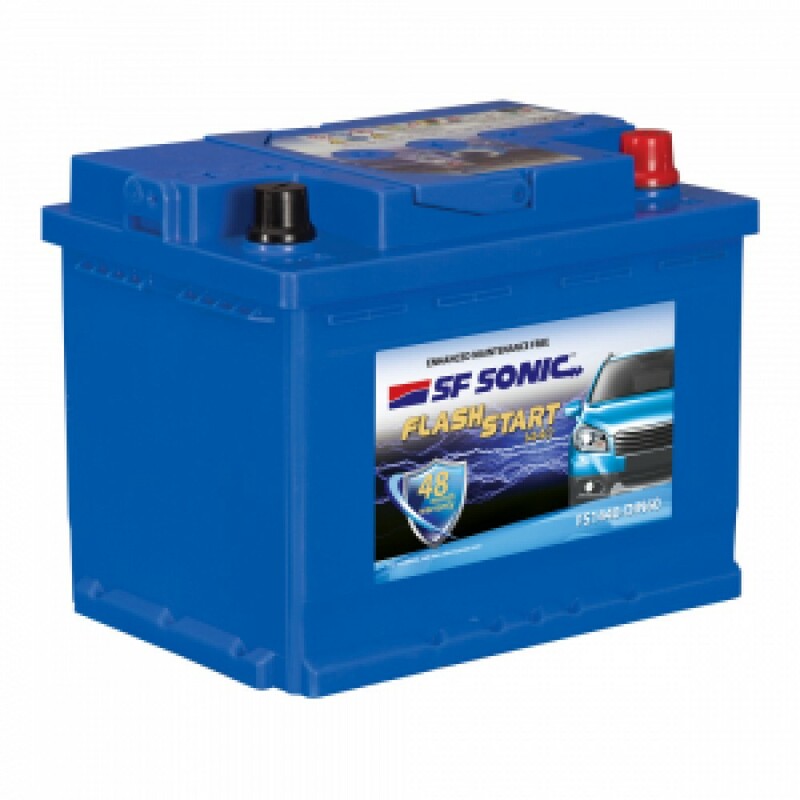 It is recommended for use with the Hyundai Getz Prime with the petrol engine. 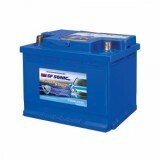 To purchase a battery which is reliable and gives consistent performance buy the FFSO FS1080-DIN battery online at Everyonechoice.com.